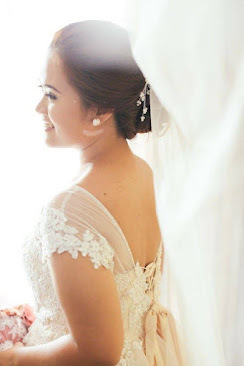 GIVEAWAY: 300 Pesos Worth of Gift Certificates at Coco! So here's another giveaway! Perfect treat for this hot weather! Thanks to our friend behind Coco FreshTea and Juice! The largest Milk Tea hub in the whole world. aside it's indeed a yummy drink, it's surely affordable for just 100 pesos per drink! 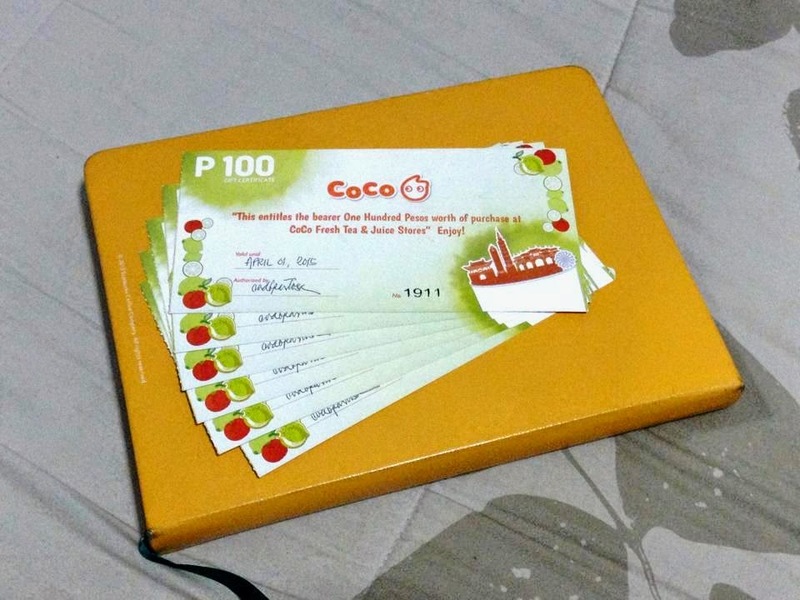 So to share the goodness of Coco, 2 lucky readers will receive 300 pesos worth of Gift Certificates that can be redeemed in any of their branch (Eastwood and newly opened branch in SM Fairview).